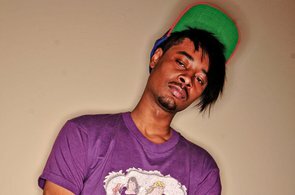 How do you match a video with Danny Brown's eccentric style and intense vocals with those lewd rhymes? Easy, make something completely off the wall with colors, .gifs, shaky camera effects, and a video style that looks like it came out in the late 90's. Bijoux Altamirano keeps it trill in this video he directed for Brown's "Wit It," which you can watch below.